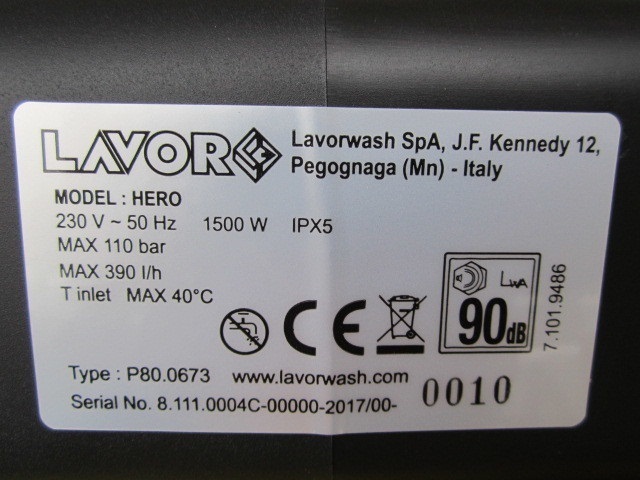 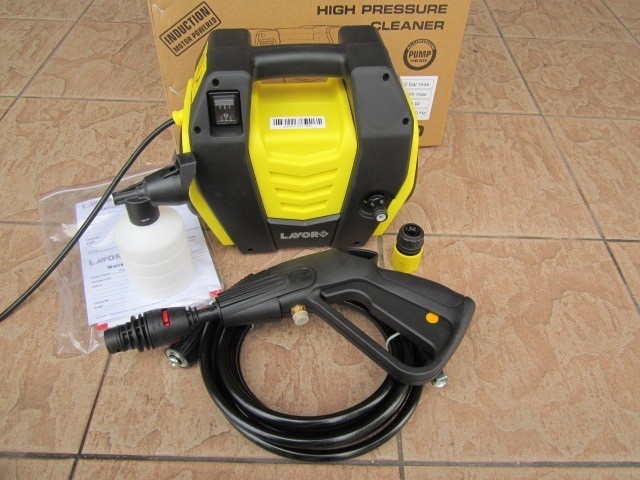 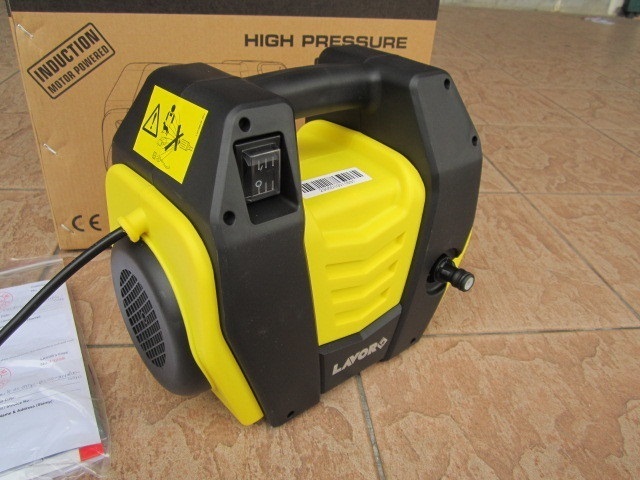 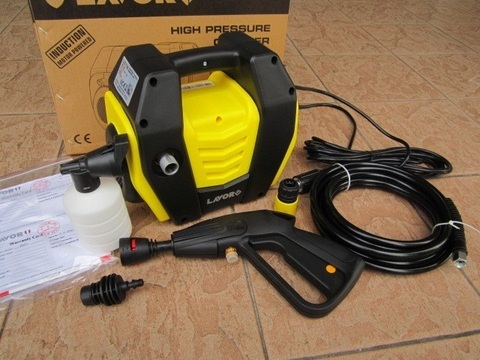 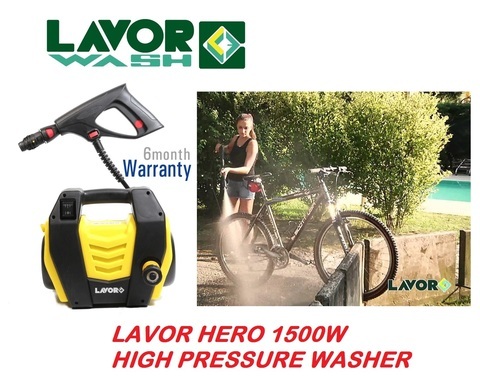 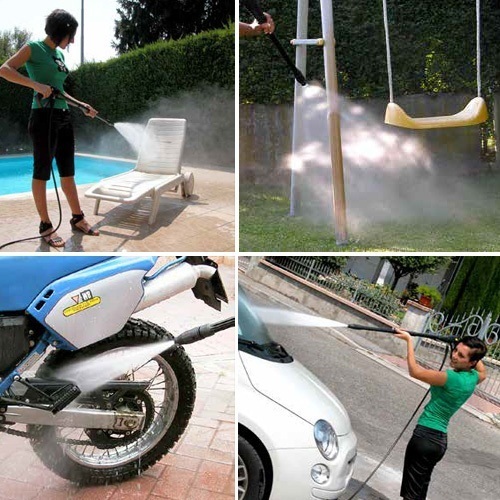 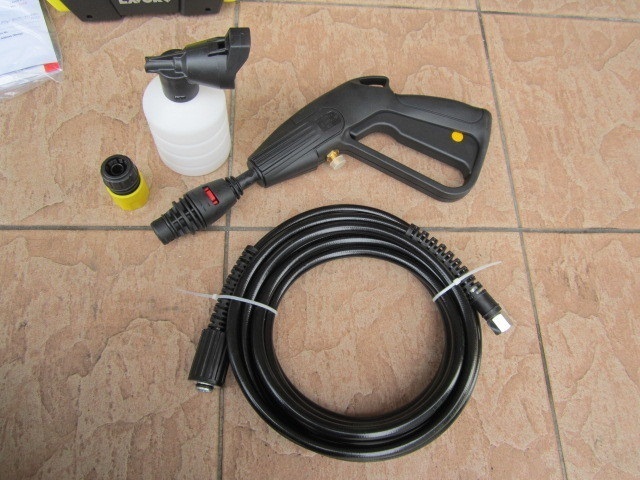 Lavor Hero 1.5kW 110Bar Induction Compact High Pressure Washer..
Ultra compact and portable cold water high pressure cleaner with innovative design. 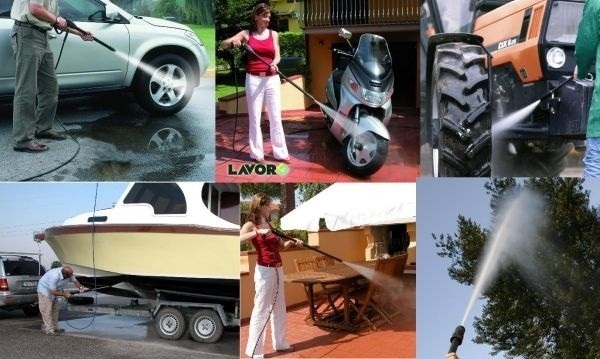 Cleaning of terraces, porches, patios and other surfaces-cleaning of swimming pools-Driveways, patios and entrance-garden furniture-barrels, drums and containers-cars, motorcycles, caravans, bikes-Gutters, drain channels-gates, walls of enclosure-Cleaning boats and personal watercraft-Draining basements, tanks, swimming pools, ponds-garden, to irrigate the garden, park. 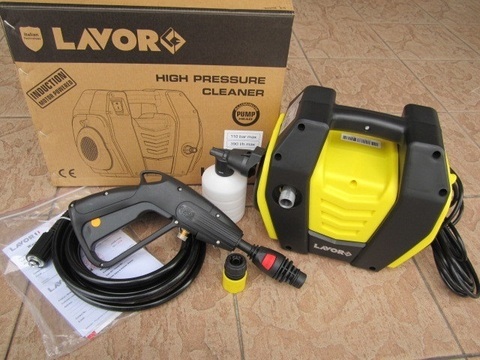 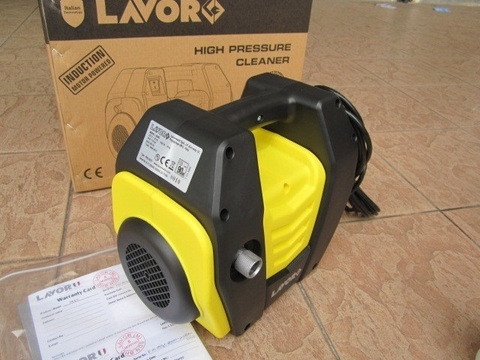 PRICE RM450.00..(Lavor guarantee effective cleaning solutions)..